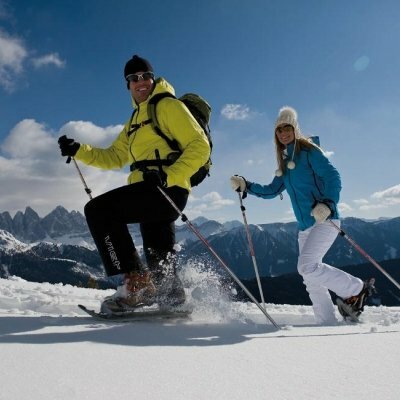 The youth hotel Sonnenhof is located on the sunny plateau of Naz/Sciaves, just above the town of Bressanone, in a quiet location on the outskirts of the village of Rasa. 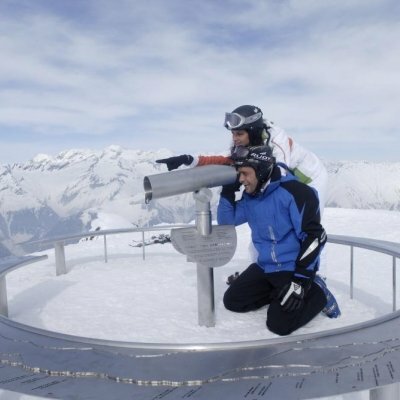 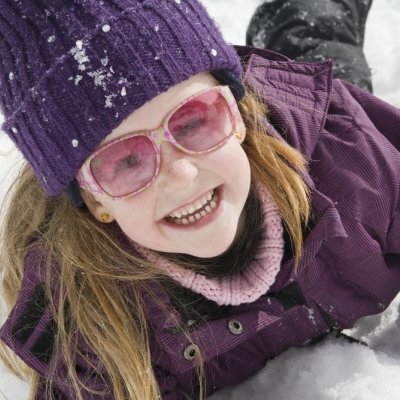 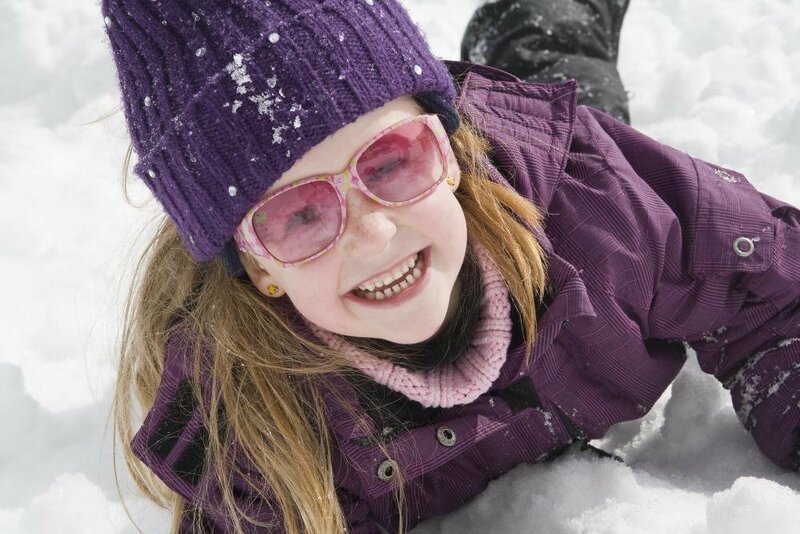 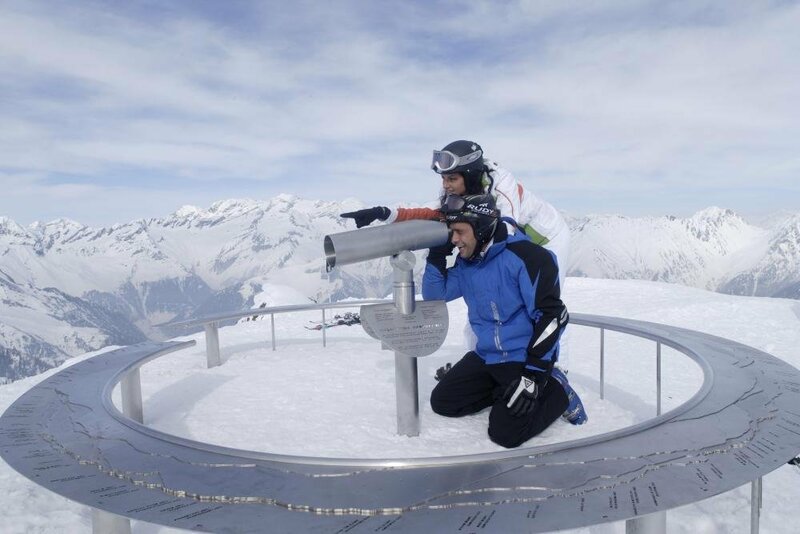 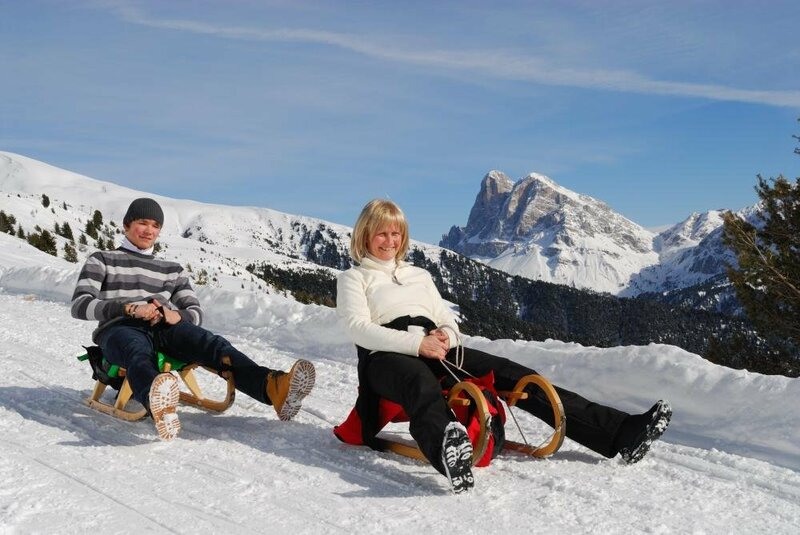 Many activities in the white snow await the participants of a group tour during the cold season. 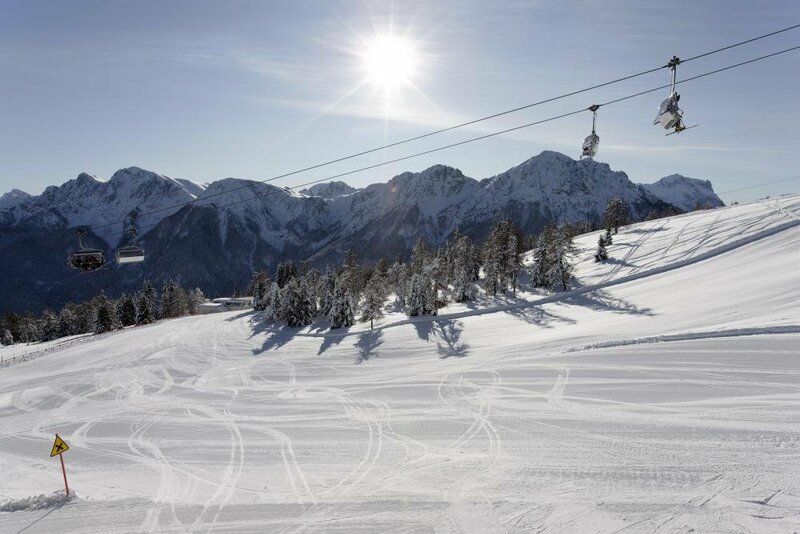 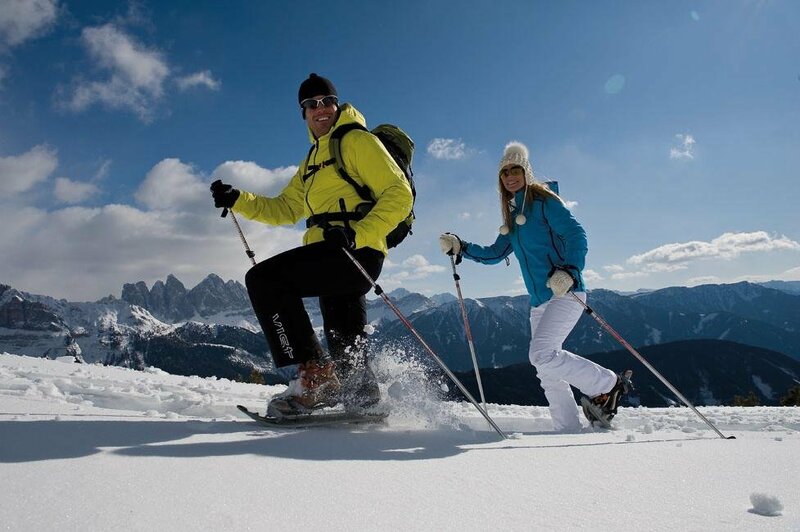 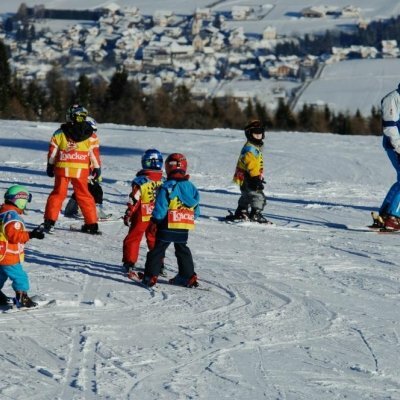 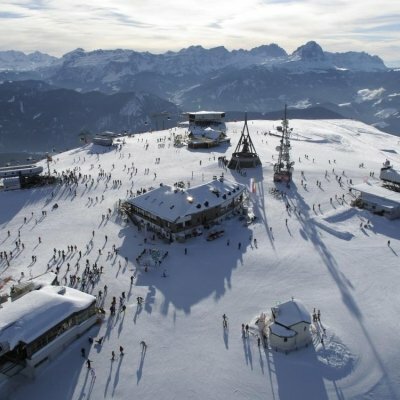 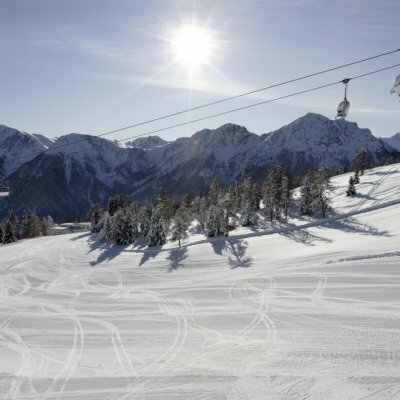 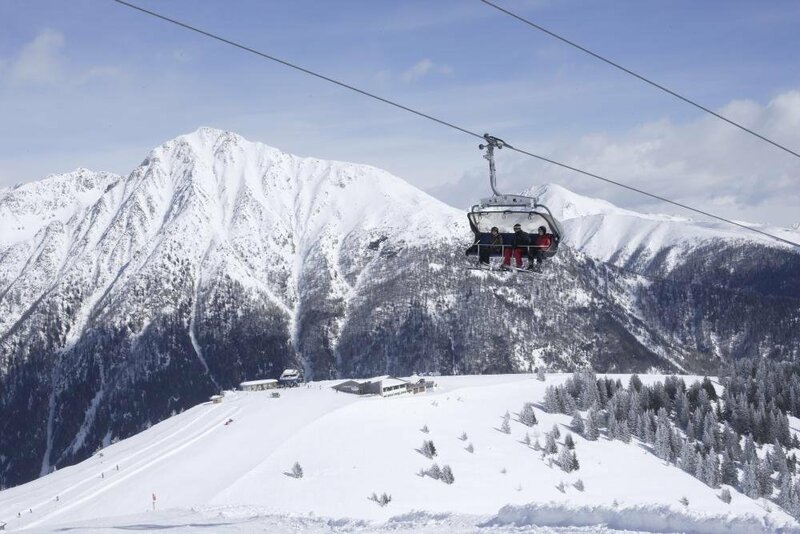 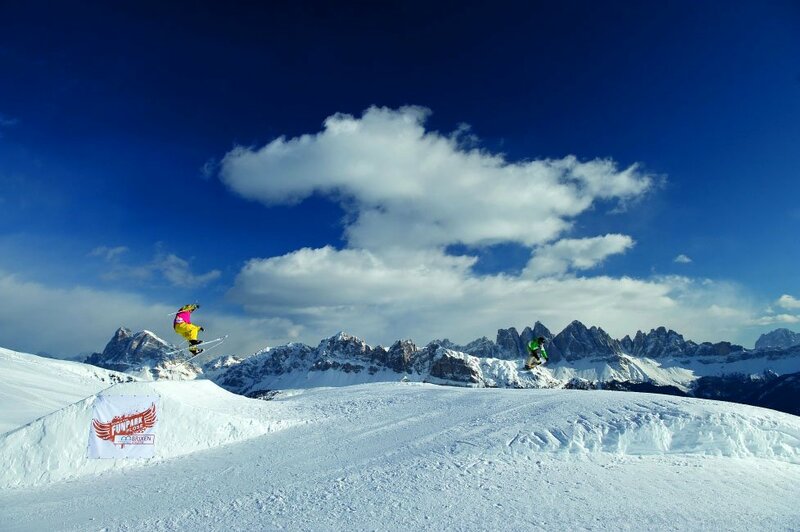 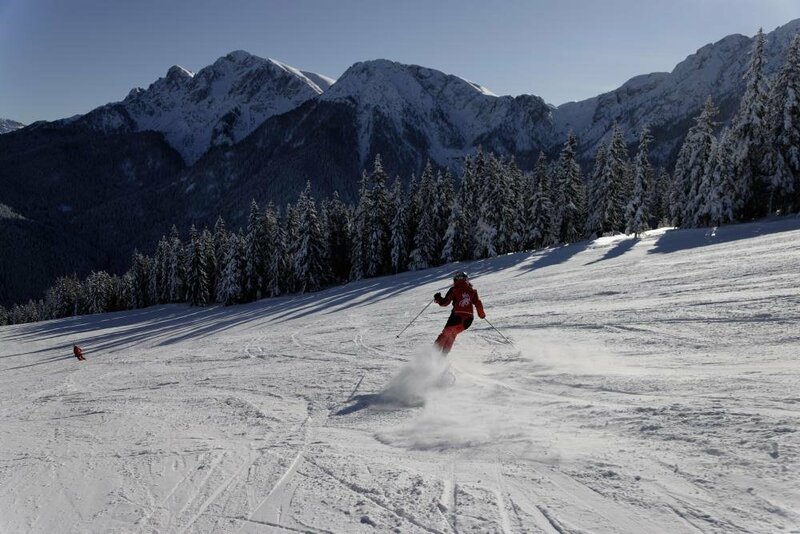 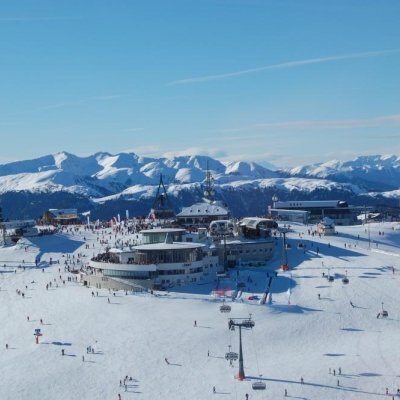 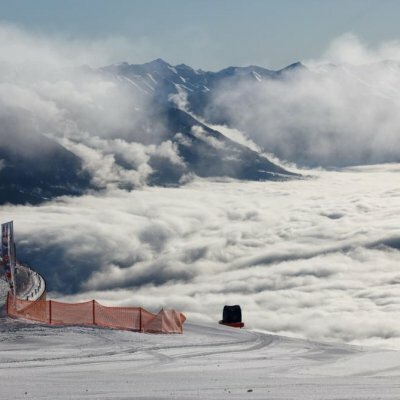 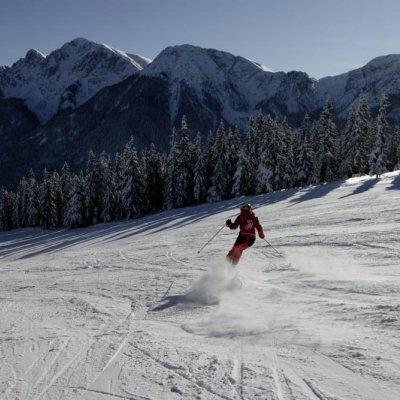 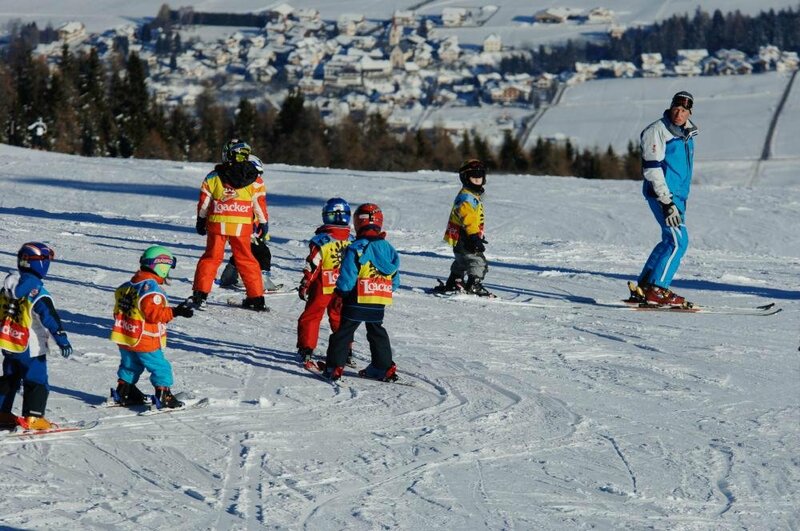 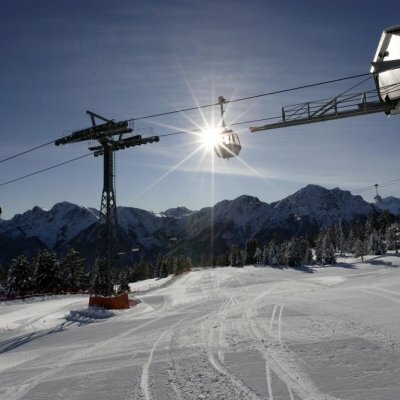 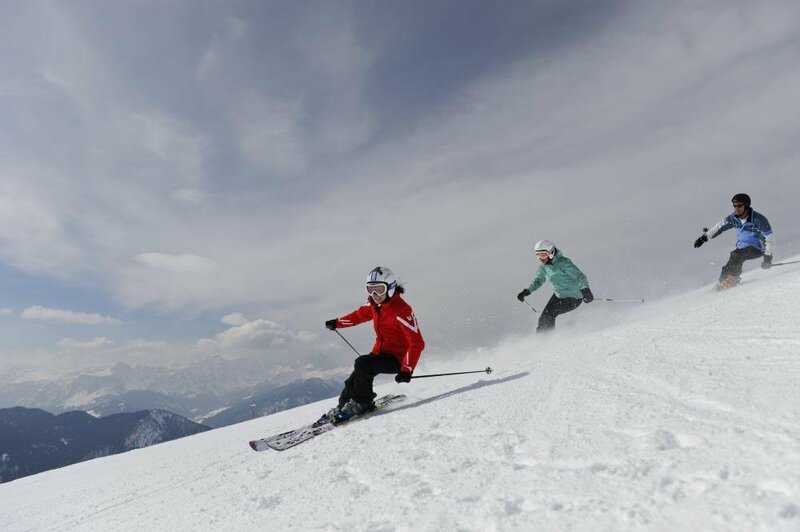 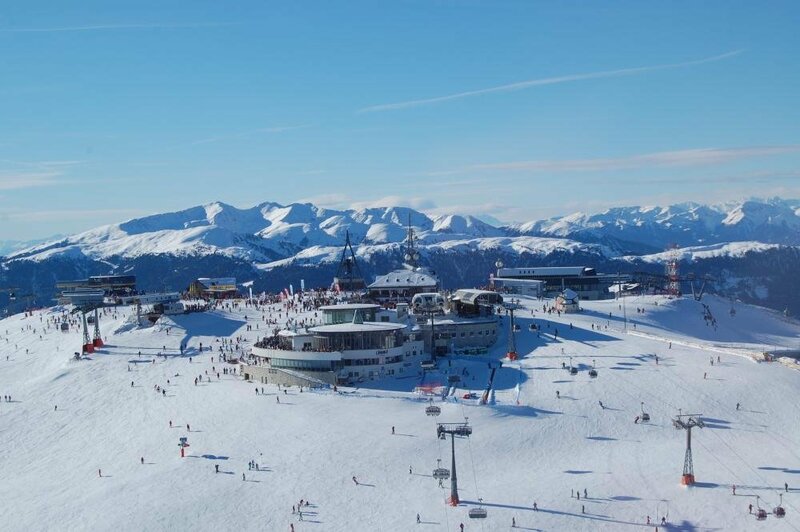 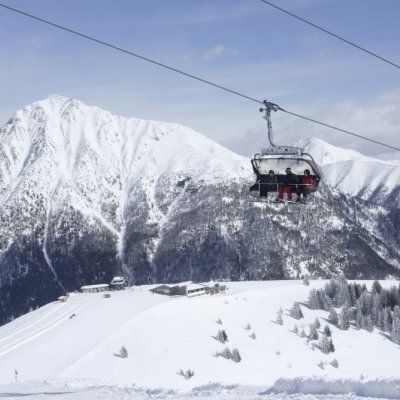 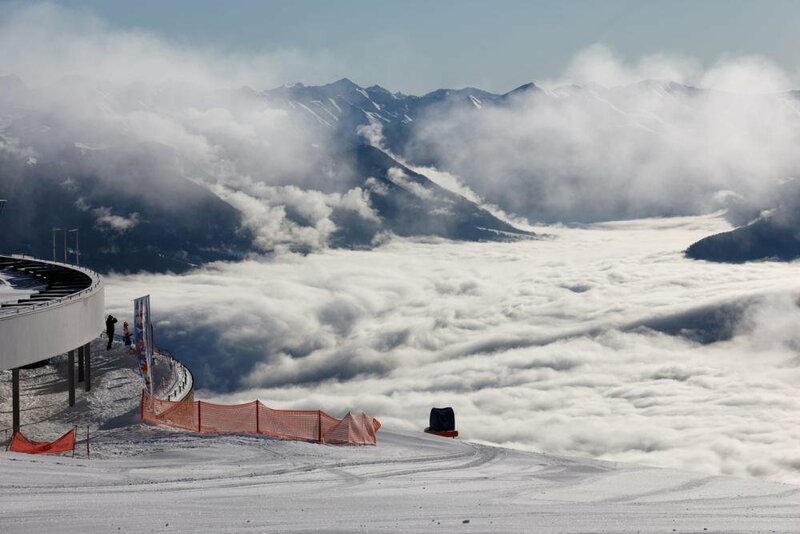 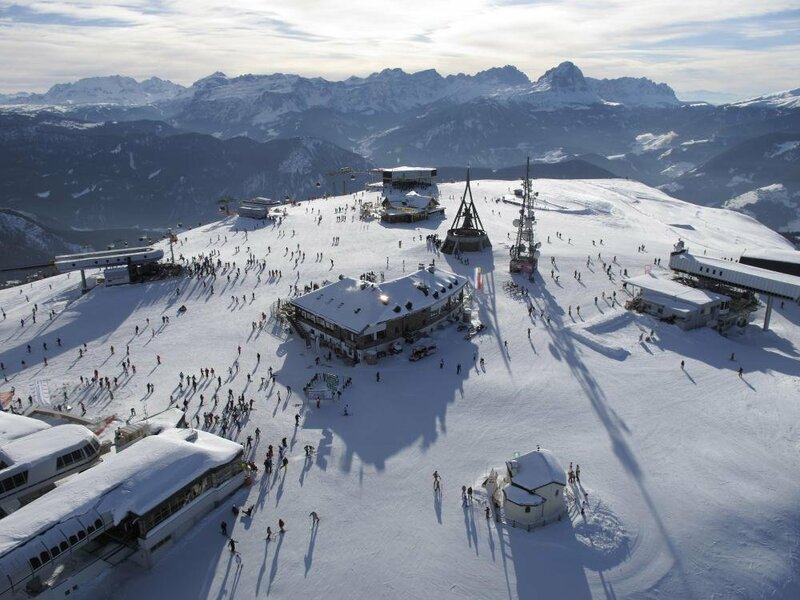 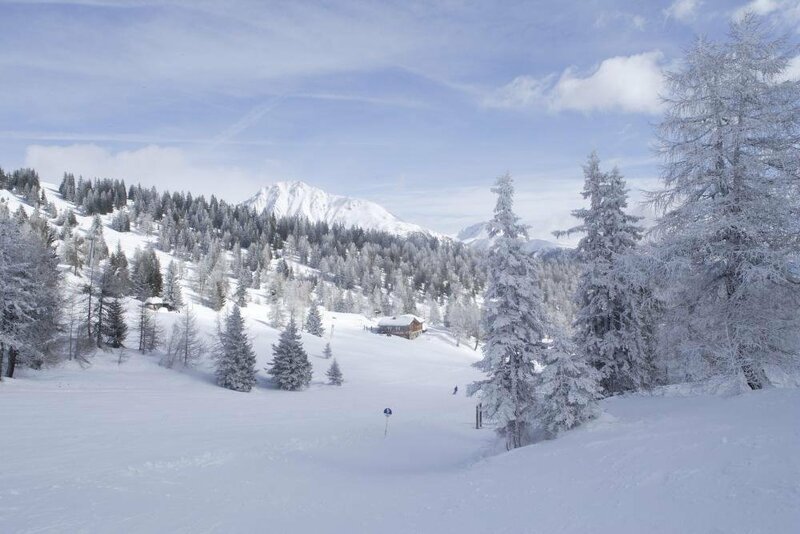 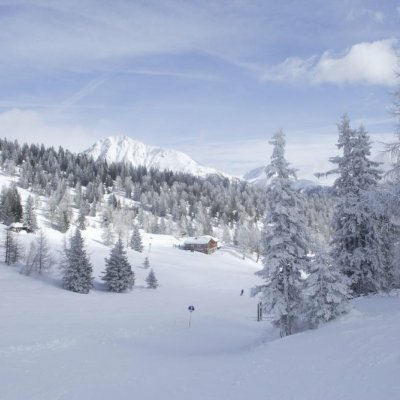 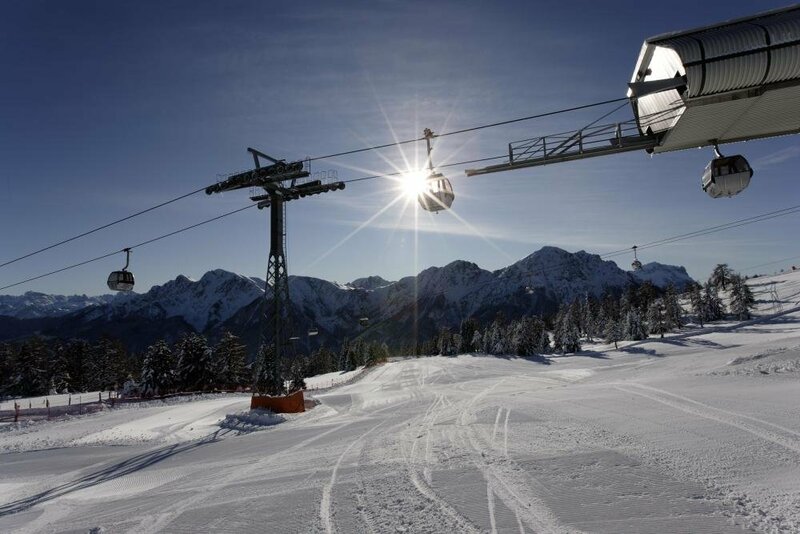 The ski areas Bressanone-Plose, Valles-Val Giovo, Monte Guzzo/Maranza and Plan de Corones are excellent winter sports arenas located close to our group hotel.